Cara Delevinge, a hot victoria’s secret model, who left her old career to pursue a new one, a good choice but only when the movies flatters as much as her modeling which is still a test. However, she didn’t face much of the auditions hustle, as her ramp walks laid the foundation of her skills. So her swing from modeling to movies was smooth. Paper Towns was an ok-ish movie, then she became enchantress, again a fancy role, but now with Valerian, her true shades of acting shall be put to test. 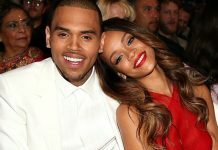 It’s not her alone in the movie who is coming from an offshore record, Rihanna, a stunner in the music industry has also found her way back in Hollywood. Talking about Valerian, the movie appears to be a clone of Star Wars and Total Recall combined and looks like it is set in a zone midway of galaxies and planets. The trailer demonstrates Cara and Ethan Hawke (of Amazing Spider Man-2 fame) driving a cool space ship through cities of planets where the actual trouble starts. Also, the movie has loads of aliens in it, they appear somewhere similar to Avatar movie aliens, and then there is Rihanna. She is shown is a single shot only, dressed in an attire which she normally wears in her red carpets, further switching shades of herself by clipping off a hat from her head. Interesting magic trick, which we haven’t seen before!. The movie is directed by Luc Besson who has Lucy and Leon in his kitty. Overall, the score in terms of cinematography is 10, the start cast is also amazing but we have to see, how much does the movie earn in terms of both popularity and revenue. 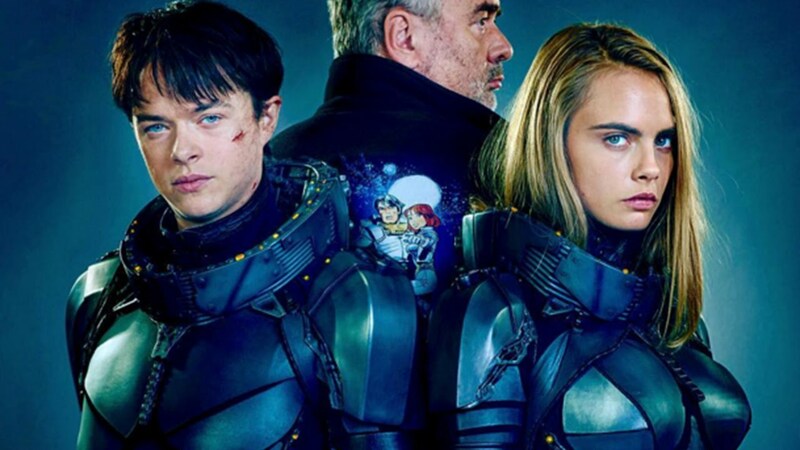 The Valerian and the City of a Thousand Planets movie is set to release in July 2017. Previous articleWill Android Extensions Help Google Solve Android’s Fragmentation Issue?